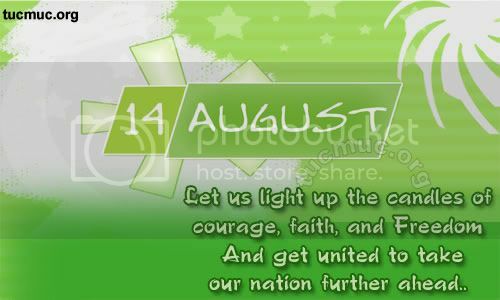 14 August is a National holiday of Pakistan. In the capital Islamabad and in all major cities of Pakistan the Government Offices are lit up as well as all the larger skyscrapers. 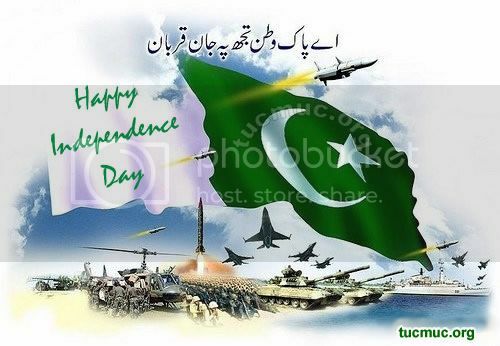 Flag hoisting ceremonies and cultural programs take place in all the provincial capitals.